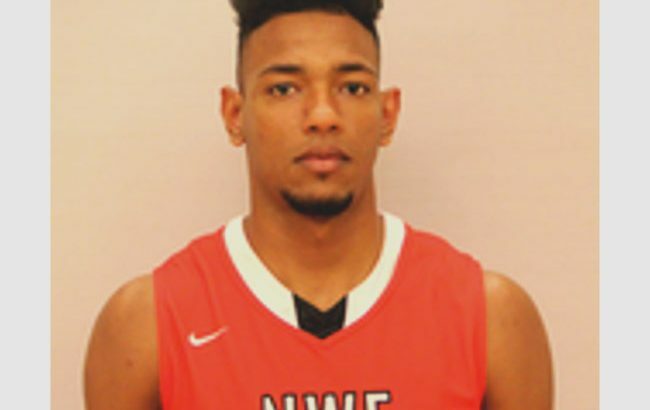 ETSU has confirmed the commitment of their 2nd player for the 2017-2018 season and it’s 6’7 225lbs JUCO PF Jeromy Rodriguez out of Northwest Florida State. Rodriguez was a double double machine this year for NWF. Averaging 14.7 pts and 9.7 rebounds a game and shooting an efficient 64.3% from the field. Rodriguez recorded an impressive 15 double doubles this year. Rodriguez will look to fill the void in the middle for the Bucs after the graduation of Tevin Glass and Hanner Mosquera-Perea. In addition to ETSU, Rodriguez had offers from Wichita State, Portland and St. Bonaventure. According to JucoRecruiting.com he also had interest from Iowa State, East Carolina, Houston and Pitt. Additionally JucoRecruiting rated Rodriguez as the 16th best JUCO basketball player for 2017. Rodriguez will join Bo Hodges (class AA Mr. Basketball in Tennessee) in the 2017-2018 signing class. Forbes and the ETSU basketball coaching staff still have a busy spring ahead of them as they look to fill the remaining four scholarships. JUCO PF Jeromy Rodriguez has committed to East Tennessee State, per a source.